DJ Dave Jam, Mary J Blige, J. Holiday, Chipmunk, Kanye West and more. 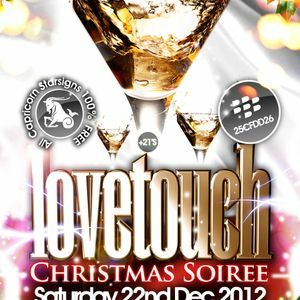 For Guest list please send first and last names too (Email) [email protected] , (Text) 07951691629 BBM 25CFDD26. Deadline Saturday 22nd by 2pm sharp!! !